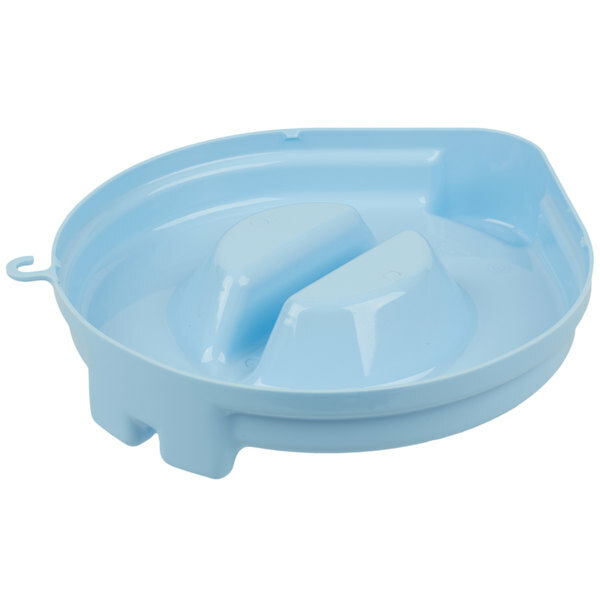 Keep your ice buckets covered and protected from dust, germs, and airborne contaminants with this Vollrath 7004 Traex® Safety Mate blue Ice Porter lid! 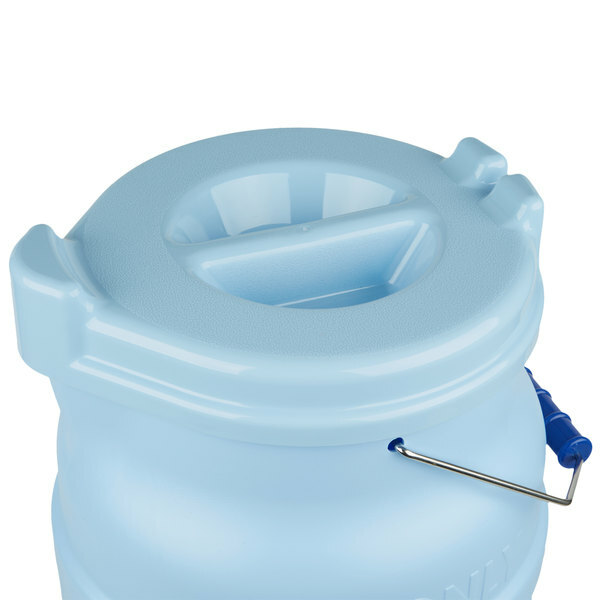 Designed specifically for use with Vollrath Traex® Safety Mate ice buckets, this lid snaps onto rims to guarantee a tight seal. 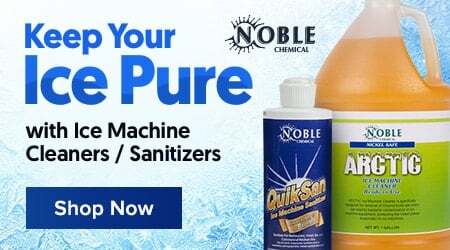 While its textured top provides a non-slip grip when holding, cleaning, and transporting, its built-in handle promotes easy opening and closing for quick ice access. 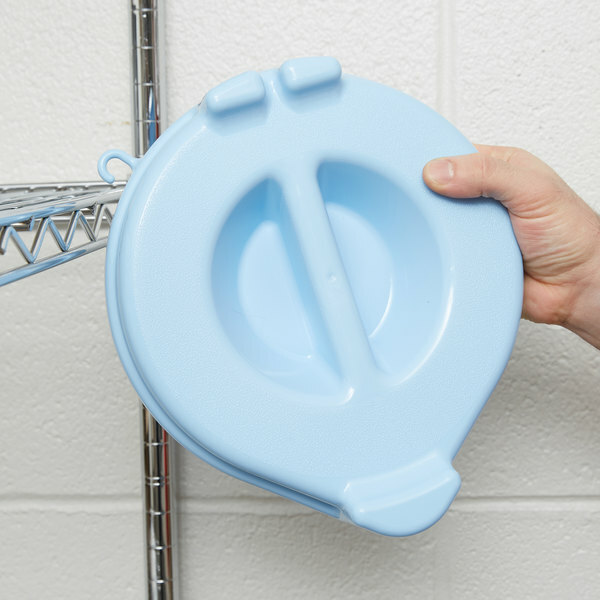 Made of break-resistant, high density polyethylene, this lid is sturdy enough to withstand the wear and tear of daily use in any commercial environment. 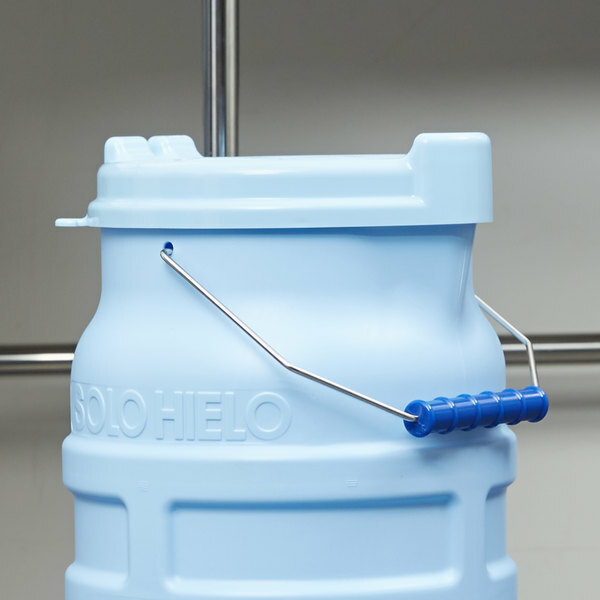 It also has a convenient hook that allows you to hang it while not in use, ensuring sanitary drying and space-saving storage. 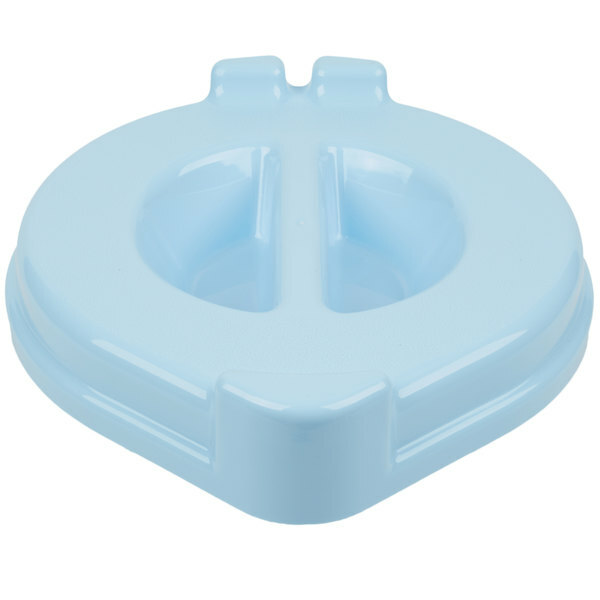 Make sure the ice for your beverage stations remains clean and ready for service with this Traex® Safety Mate lid.